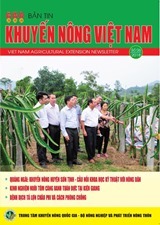 (VEN) - Agreements on cooperation in technology research and transfer were concluded recently in Hanoi between the National Department of Science-Technology Information under the Ministry of Science and Technology, Agriculture Research Institute 1, Hanoi University of Agriculture, Songhai Agricultural Technology Center of the Republic of Benin, and heads of the diplomatic delegation of the Embassy of the Republic of Nigeria in Hanoi. 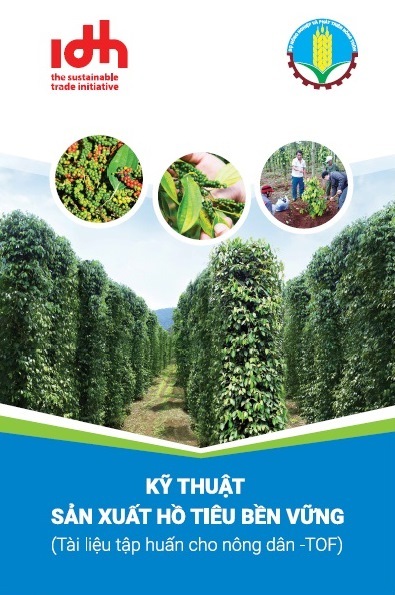 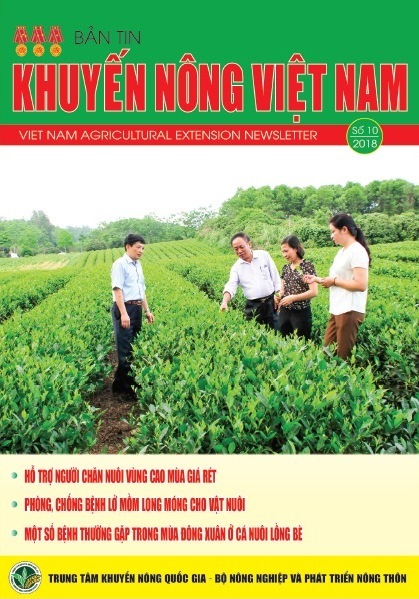 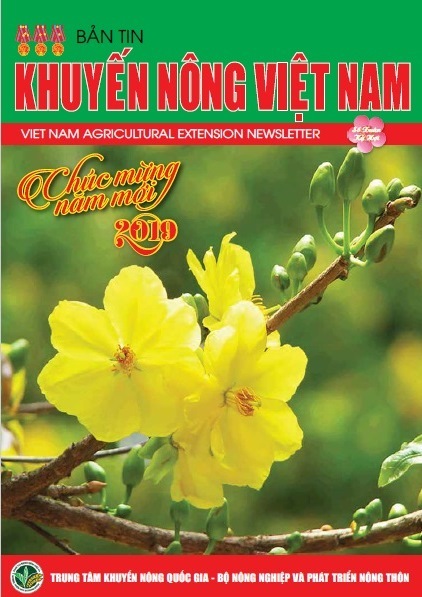 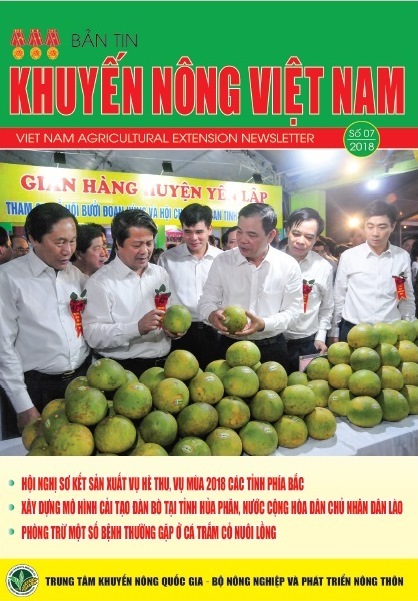 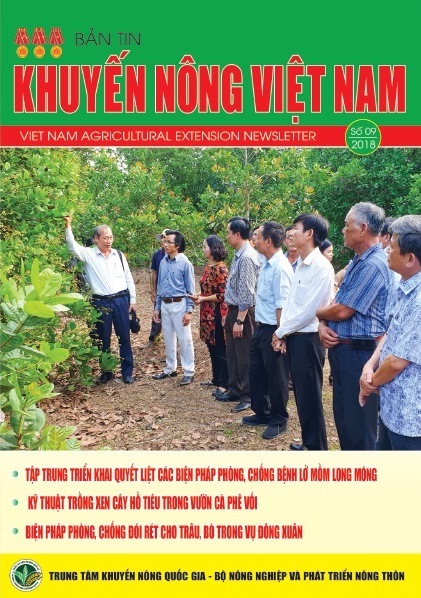 The agreements will be implemented in the last six months of this year, for technology transfer in the areas of fish breeds, roots, fruits, edible mushrooms, cattle and poultry; exchange of experts and technicians; and establishment of groups of scientists from Vietnam, Benin and Nigeria. 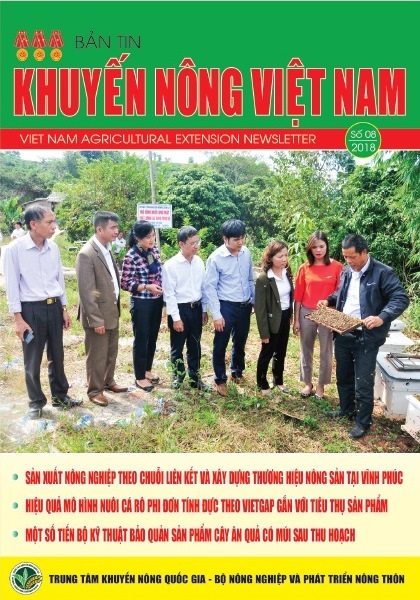 The cooperation is part of the action plan for the South-South Gate (SS-Gate) global technology exchange portal funded by the United Nations Development Program (UNDP). 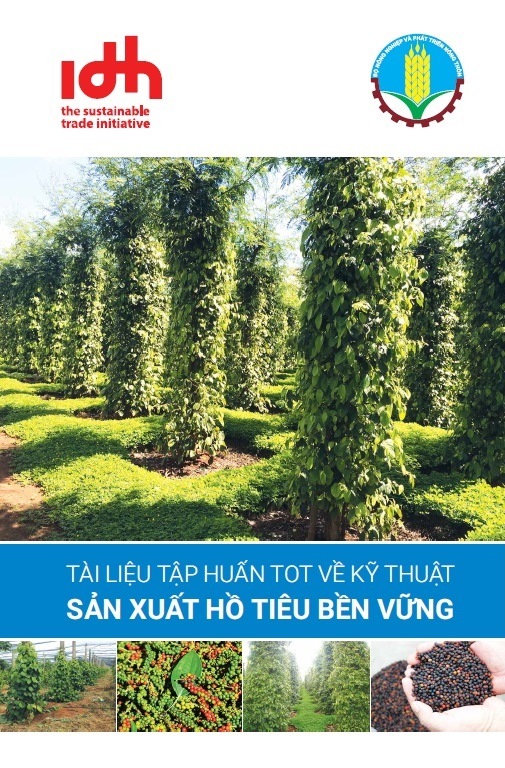 The Ministry of Science and Technology has authorized the National Department of Science-Technology Information to carry out technology information exchange and promote technology transfer between Vietnam and SS-Gate member countries./.